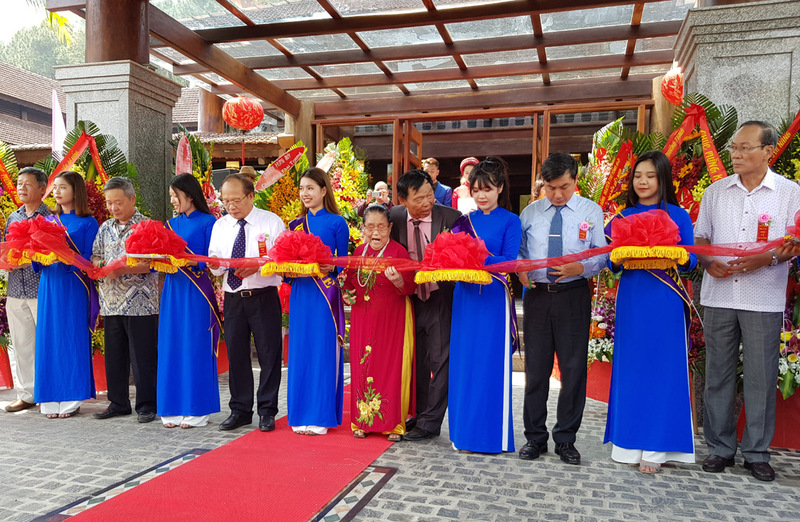 On the morning of April 13, at number 08 Ngoc Ho hamlet, Huong Ho ward, Huong Tra town, the "Sankofa" (“Về nguồn”) festival was launched, and Sankofa Village Hill Resort & Spa was official opened. 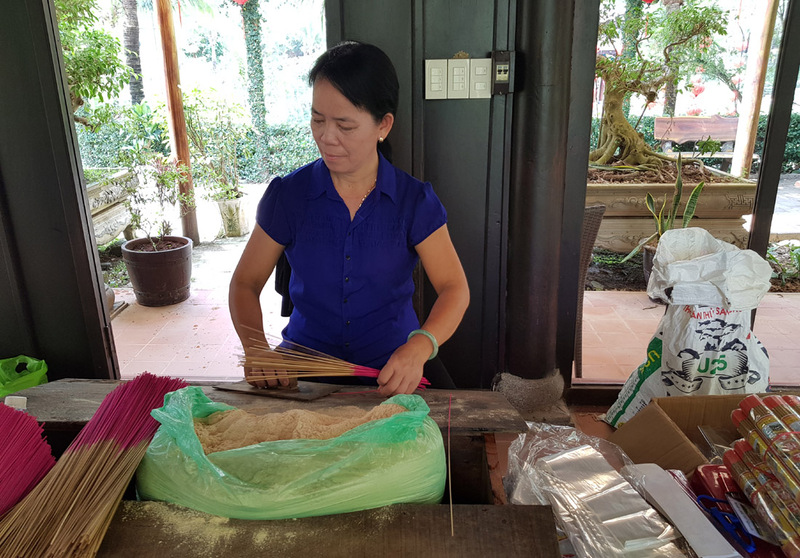 With the theme "Trends in sustainable tourism development", the festival introduces and promotes to visitors an ecotourism type that harmoniously combines the landscape of natural environment and traditional art and culture with community folk activities as well as products of handicraft villages, etc. 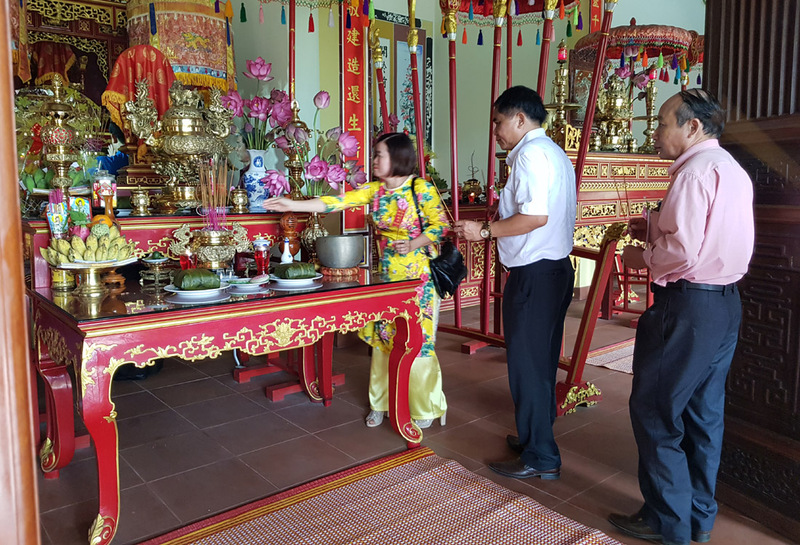 In the framework of the festival, an incense offering ceremony was also held to commemorate the merits of building and defending the country of Hung Kings at Hong Ngoc communal house, located in the Sankofa Village Hill Resort & Spa. 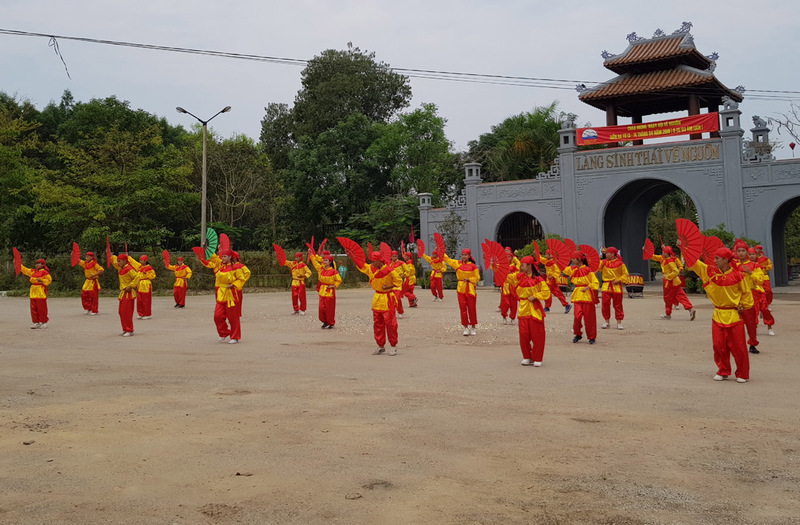 The program also has plentiful cultural and artistic activities such as: Hue Singing (Ca Hue); water puppetry, unicorn-dragon-lion dance, royal martial art performance (Kinh Van An); performing traditional crafts including making conical hats (non), knitting, making paper flowers, making cubic sticky rice cakes (chung cakes), etc. 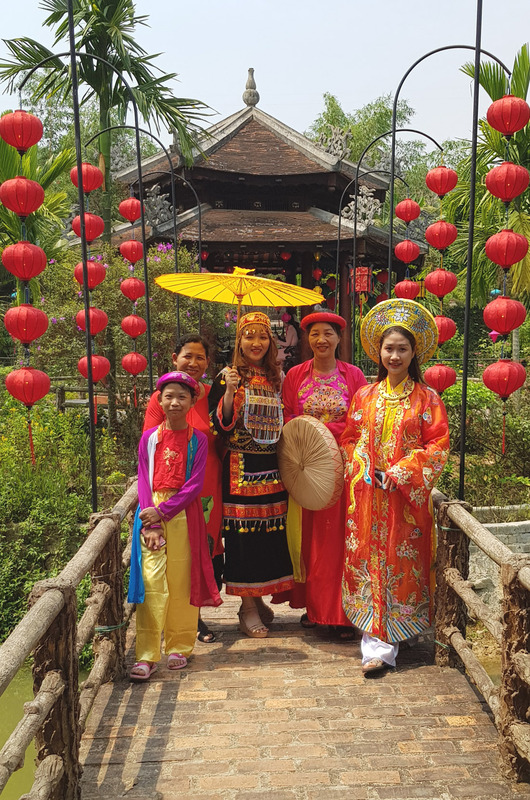 Besides, visitors also have the opportunity to try out folk games including throwing còong; blindfold pot-hitting game (bit mat dap om), and bag jumping, etc. 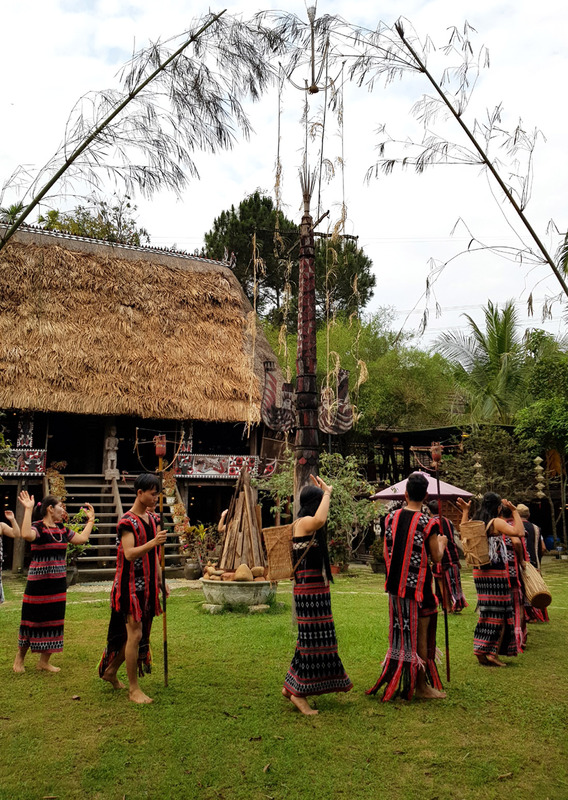 The "Sankofa" (“Về nguồn”) festival lasts until April 14. 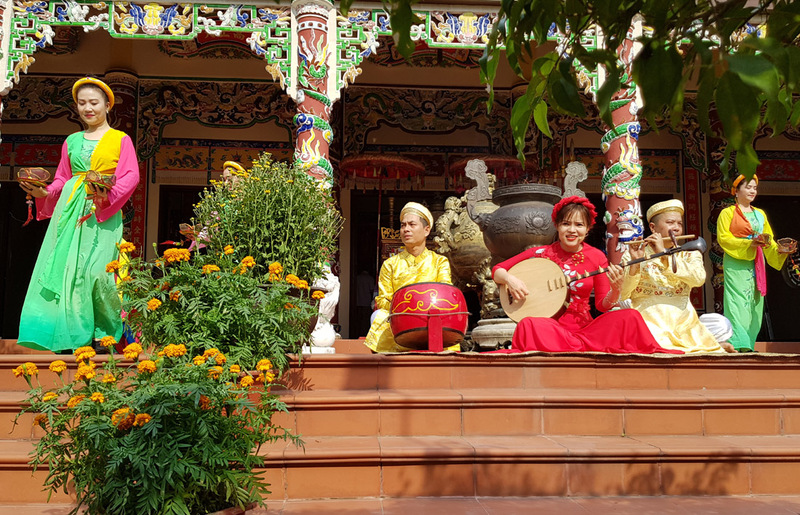 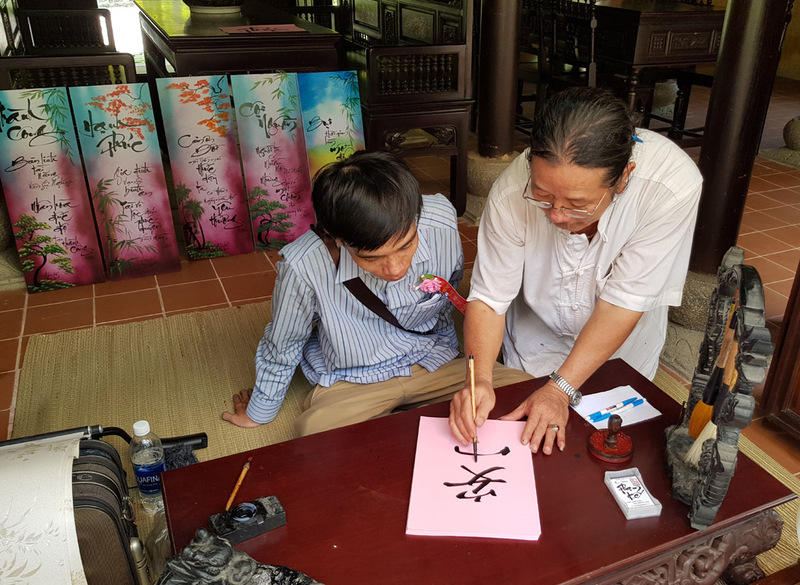 Co Tu ethnic artisans are invited to perform Zèng weaving, and gongs, etc., at the traditional Guol house. 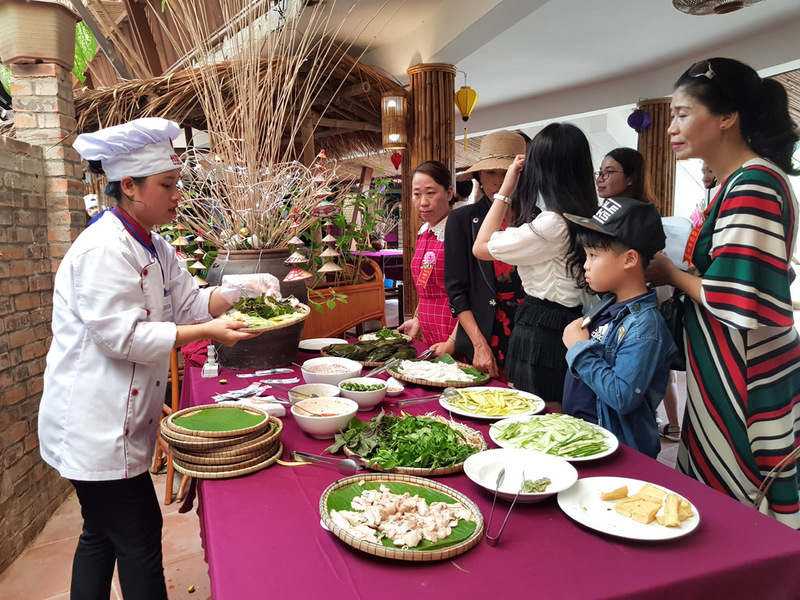 Visitors enjoy cuisine of many regions at the opening ceremony.